Our Theobean 4 legdesigner chair forms part of an Italian design lead seating family which, as you would expect, is both stylish and ergonomically contoured. It boasts an 8mm thick gas injection moulded polypropylene single piece seat and back rest with integral arms. Choose from eight cool contemporary colours that all compliment the stunning varnished solid Beech wood frames that are finished in a choice of Beech or Wenge. 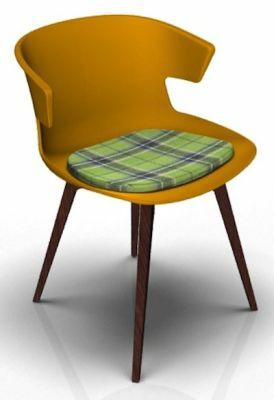 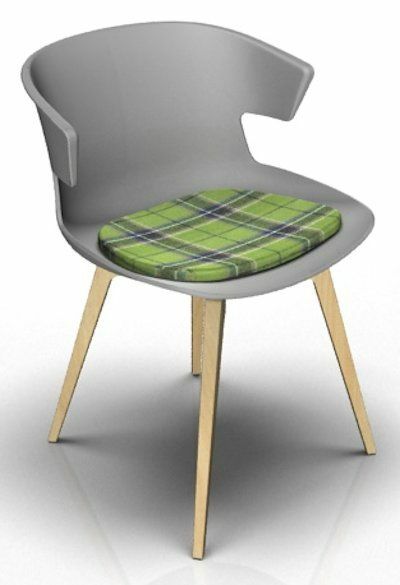 This version is supplied with a seat pad which is available in plain wool or tartan finishes. We don’t want Theobean to feel lonely so we offer this chair in a minimum quantity of two and deliver free to the mainland UK.